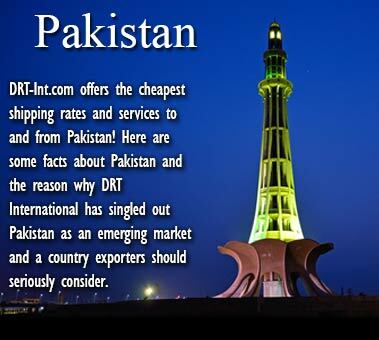 Why You Need Miami Logistics Specialist DRT International……………. We solve your supply chain issues. When you need to ship odd-sized items, hazardous items, and manage international supply chain issues, it can be difficult, time consuming and costly if you try to do it on your own. 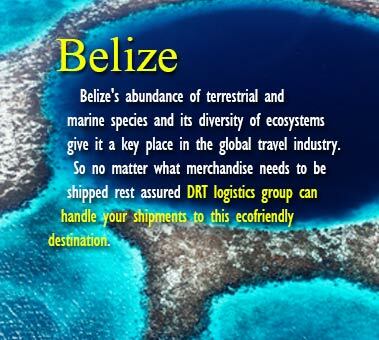 DRT International is a logistics specialist based in Miami, FL. 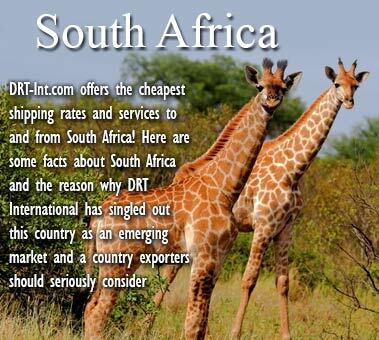 When you work with our DRT logistics consultants, the entire process is easy, worry free and affordable. We customize a supply chain management and freight forwarding strategy that will ensure a smooth ride for you and your goods. Our experienced customer representatives are empowered to answer your questions and solve your problems, and are always just a phone call away from taking care of all of your international logistics needs. 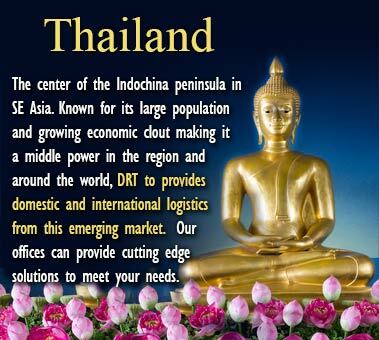 Contact us today and let us solve your international supply chain issues. Use our automated system to get fast free quote on what you wish to ship. 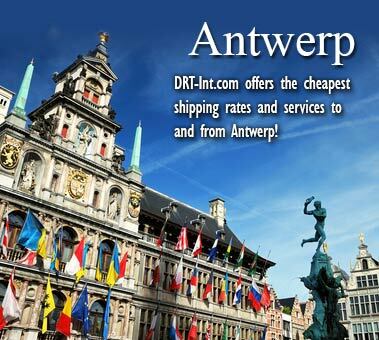 Or track the status of a shipment that you already have with us. It may seem like all logistics companies are the same. They do the same thing, use the same modes of shipment, and charge the same prices. But we’re changing all that. Because the biggest difference between us and “them” is our attention to what matters most: detail. We’re always willing to go the extra mile to identify and solve your specific and unique needs without hesitation—even for the requests other logistics companies will flat out ignore. We understand that your cargo is important to your bottom line — and that understanding is reflected in our customer service. 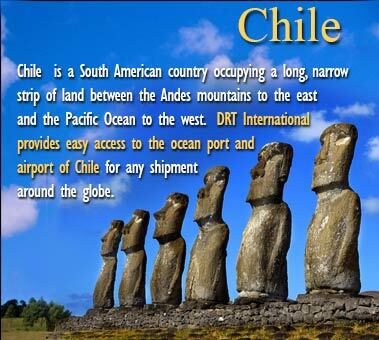 Our services include multiple worldwide transportation options. We offer either a single solution method or any combination of shipping methods to get your cargo where it belongs quickly and affordably. 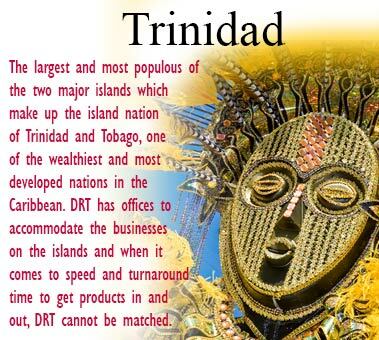 How DRT International Became a Leading Miami Transportation and Logistics Expert……………. We thrive on solving your supply chain issues. 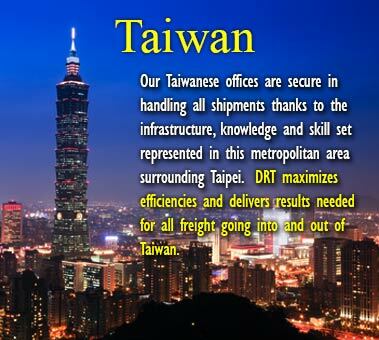 Founded in Miami in 1995, DRT International began as a freight forwarding and warehouse/packing service. 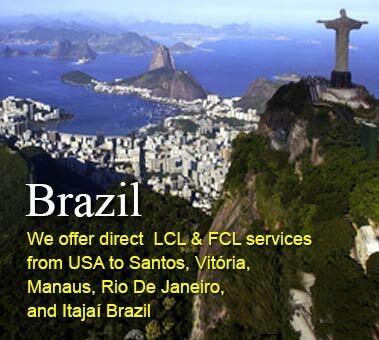 Today we are a full-service logistics solutions and global supply chain management provider, offering international freight pick-up and delivery from supplier to final destination. 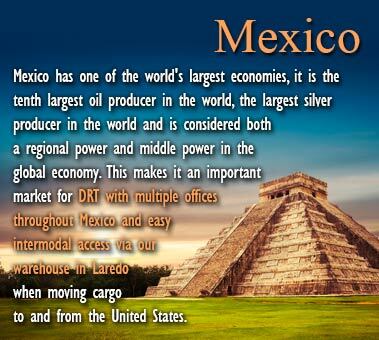 Ideally located between Miami and Fort Lauderdale with warehouse distribution in Houston, Los Angeles, New Jersey/New York and Laredo. 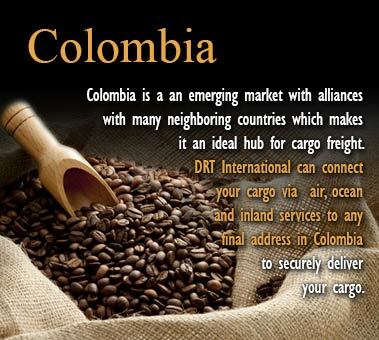 As our client, you can count on us to be your integral partner for your international supply chain issues. Count on us to expertly solve your unexpected logistics challenges that can easily arise and make the process smooth and worry free. 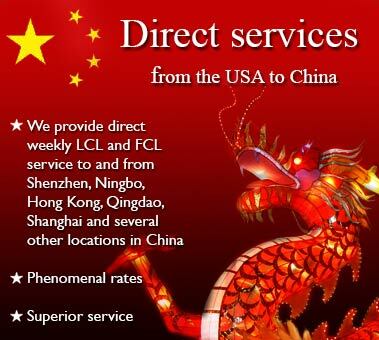 We look forward to continuing to provide first rate service to the supply chain management and logistics industry.